Rank: #3 out of 200. Orbi AC3000 is a top selling option at the top of the price range. It's a #1 bestseller in routers category and has dozens of popular alternatives in the same price range, such as MikroTik CCR1009 or Netgear C7800 . 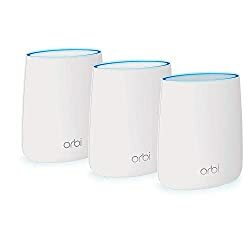 Orbi AC3000 was released this year in March. We don't know any routers that are newer on the market. 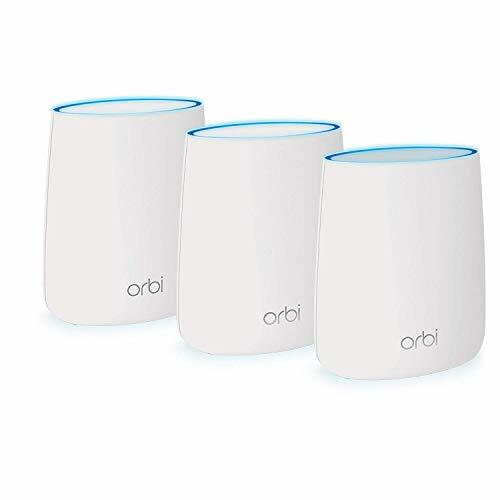 Orbi AC3000 is $266.66 more expensive than the average router ($127.99).